Beginning in about the middle of May Central Florida begins to loose its migrants, and birds the breed in Florida begin to settle into to their breeding locations. And so June has become one of my favorite months of the year. Florida is currently conducting what's called a Breeding Bird Atlas. 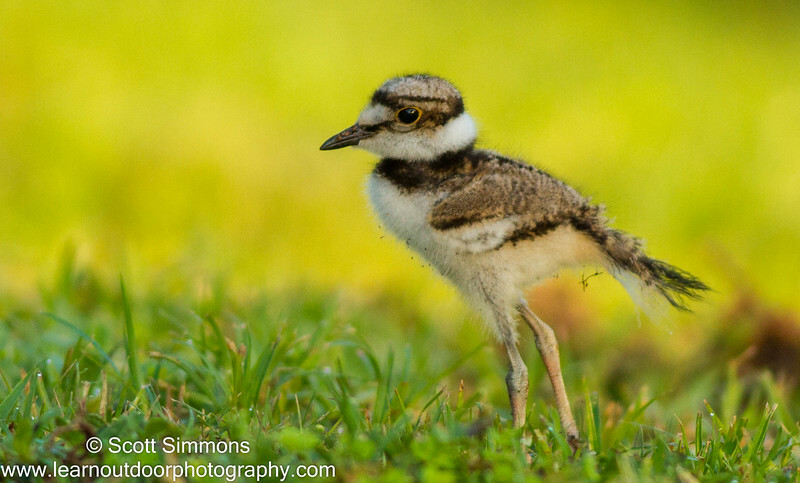 It's a wonderful opportunity for regular birders like me to contribute evidence concerning breeding birds so that scientists can have real data about what birds are breeding in Florida. This is the second atlas that has been conducted in Florida, so the data collected from this one can be compared to the data collected in the mid-80's. It's very gratifying to know that my hobby can be beneficial to science during the summer months. 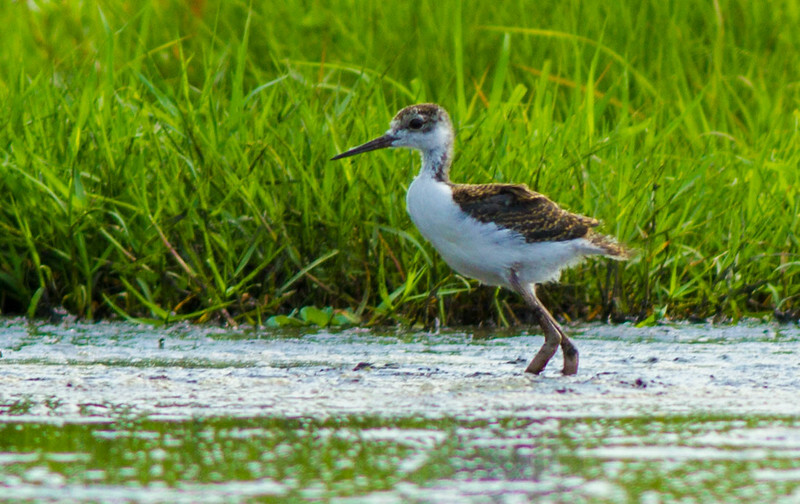 Black-necked Stilts have been hanging at Marl Bed Flats just north of Lake Jesup. A couple weeks ago we began to see juveniles there. My office parking lot has one adult and two baby Killdeer. It seems like they breed in my parking lot every year. There's also a family of four Sandhill Cranes in my office parking lot. 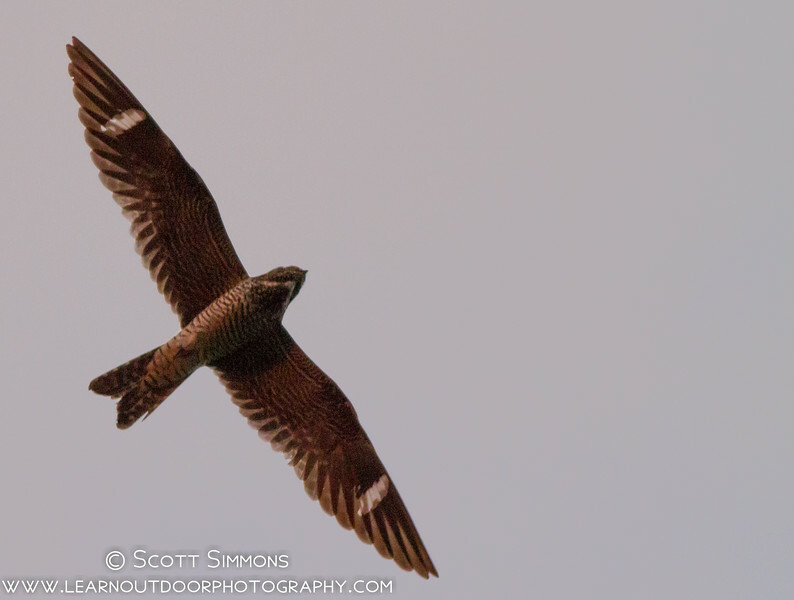 At sunrise and sundown we can sometimes see Common Nighthawks flying overhead. It's really fun to hear their courtship "boom" calls. 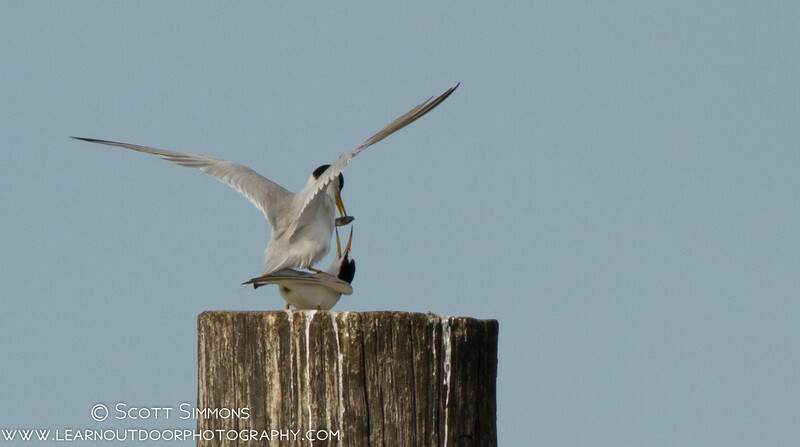 There's a colony of at least 75 or so Least Terns at a marina on Lake Monroe. This year I had the chance to see a couple together. There's also a family of four American Kestrels at an electrical substation near my home. 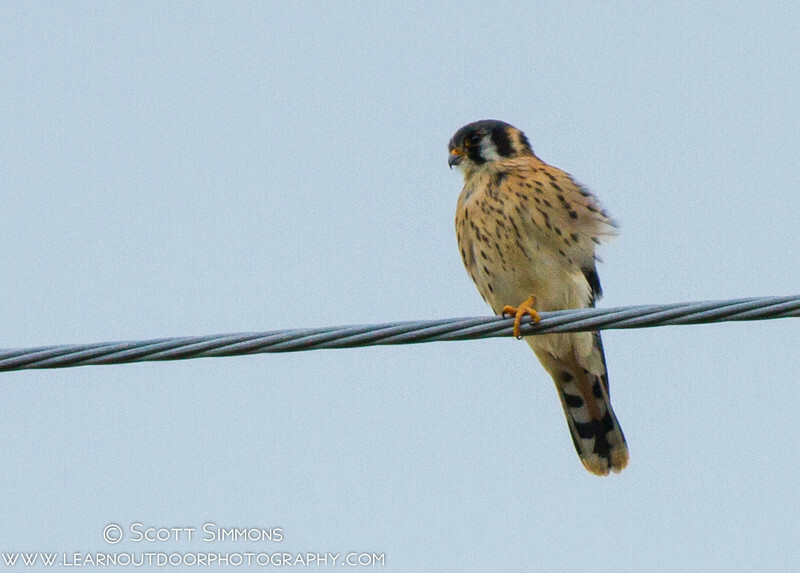 Most of our kestrels leave us for the summer, but our resident southeastern subspecies stays hear year round. The subspecies is actually a threatened species. 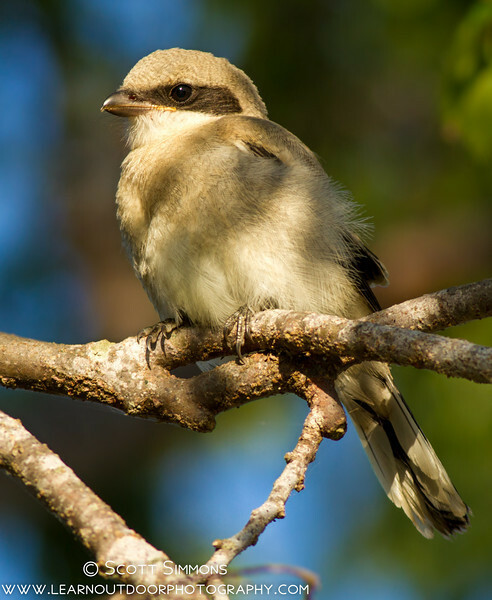 And Loggerhead Shrikes are also fun to find. There were at least 5 juveniles at the marina on Lake Monroe, still young enough to be fed by their parents. Volunteering for the breeding bird atlas is fun, challenging and rewarding. If a survey like this is being done in your area, I highly recommend participating. It sharpens your observation skills and it makes summer birding all the more exciting. Nice pics.. Beautiful birds.. 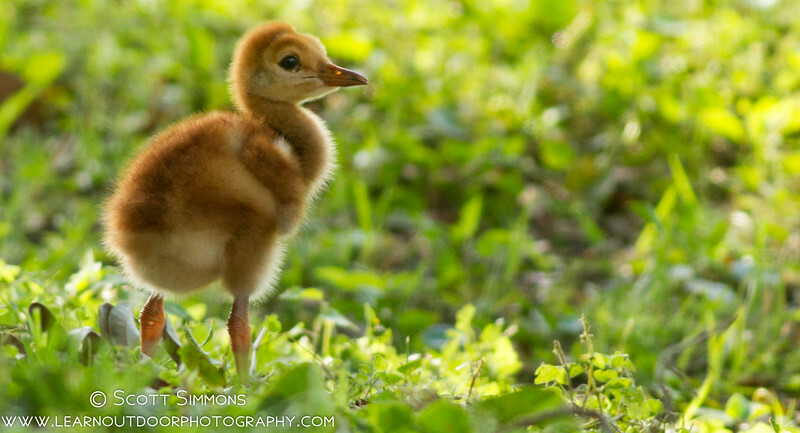 Regards from Madrid..
Great shots and I was amazed at seeing how small the baby sandhill crane is. Beautiful shots! Terrific post! How wonderful that you are participating in Florida's bird breeding atlas. I just love the photographs of the youngsters!